Family of Dallas nurse Amber Vinson says she’s Ebola-free. Texas Health Presbyterian Hospital, where Amber Vinson works as a nurse. 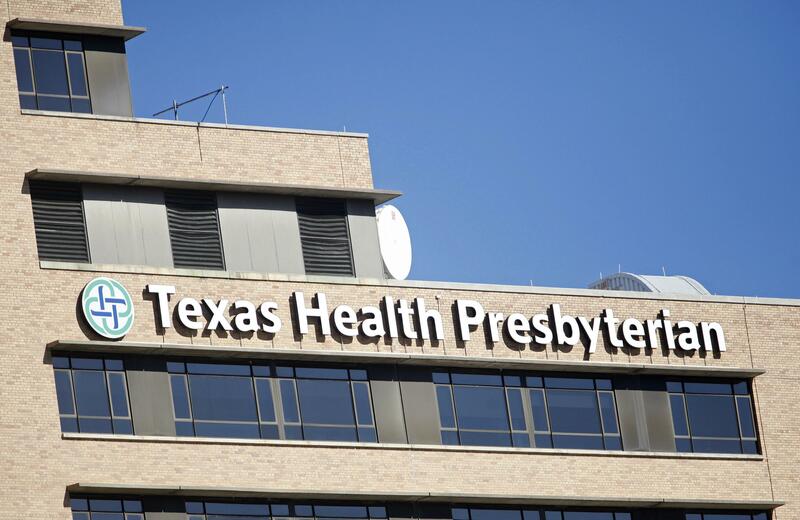 One of the two Dallas nurses who contracted Ebola at Texas Health Presbyterian Hospital is now virus-free, her family said in a statement on Wednesday evening. “We are overjoyed to announce that, as of yesterday [Tuesday] evening, officials at Emory University Hospital and the Centers for Disease Control are no longer able to detect virus in her body,” the family said in the statement Wednesday, ABC News reports. The news has yet to be confirmed by the CDC. The Dallas Morning News spoke to a spokesperson at Emory University Hospital, where Vinson has been receiving treatment since last week, who said she was “not aware of that at all.” Vinson is one of two nurses that were infected with Ebola while treating Thomas Eric Duncan at the Dallas hospital. The other nurse, Nina Pham, is currently being treated at NIH. Vinson created a scare by flying from Dallas to Cleveland and back shortly before she was diagnosed with the virus.